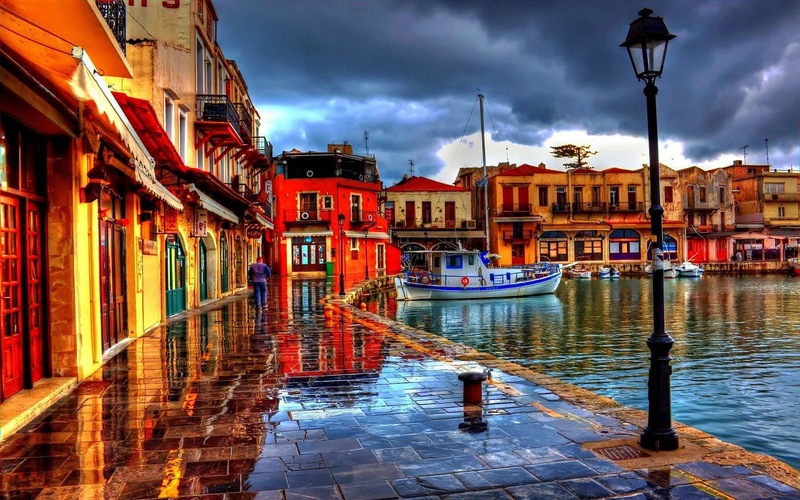 Crete (in Greek ‘Κρήτη’; kriti), like other Mediterranean islands such as Cyprus and Malta, can often be mistaken for being a small country in itself. 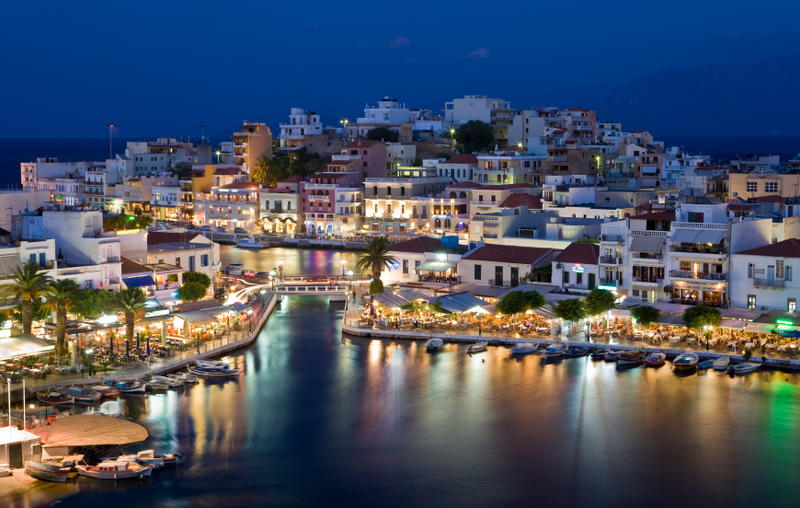 It is the largest islands among other Mediterranean islands. In fact it briefly ruled as an independent state back in 1898. Situated between the south Aegean and the Libyan sea, the magnificent mountain range divides the two seas. Not only is Crete the largest of the Greek islands, it is also the keeper of a history other islands, even countries, cannot match up with. From Europe’s most ancient civilizations – the Minoans to this present day, you are sure to be overloaded with stories of all the famous landmarks. 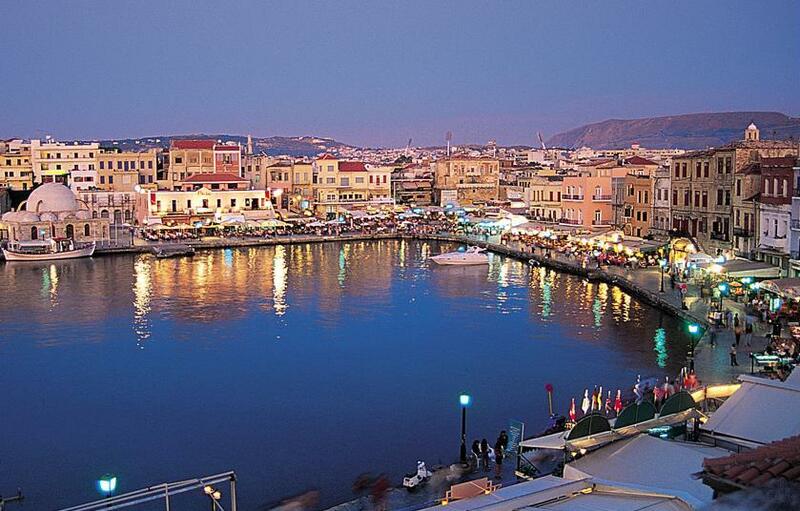 Crete has a distinct local culture and full of history in the air. The history is being kept alive by the way Cretans who appreciates their history in daily life. They live in the old towns and the old coffee shops and live buildings dating back thousands of years. For outsiders it seems almost as if it is a living museum. And so is the island often being described: as a living museum. There are wonderful old towns like Chania and Rethymno, amazing deserted beaches (especially on the south coast), mountain villages, and the best food by far among all Greek islands.